(WIVB) - Star Wars fans will soon be able to quench their thirst in style. 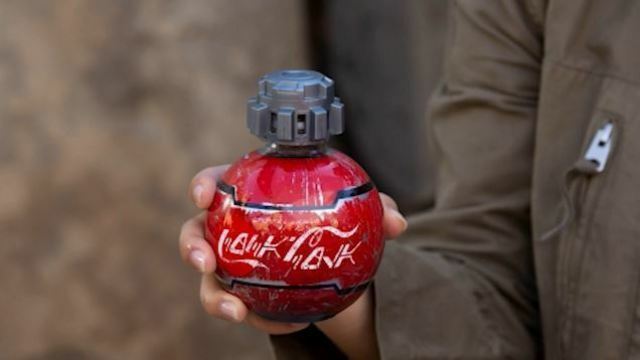 Coke is unveiling custom bottles that will be sold at the highly-anticipated Star Wars Disney theme park area. The bottles will be fashioned into a droid-like shape. The labels will also appear scuffed-up to fit in with the rusty look of the Star Wars galaxy. The Star Wars: Galaxy's Edge parks are set to open at Disneyland in California on May 31 and at Disney's Hollywood Studios in Florida on August 29.